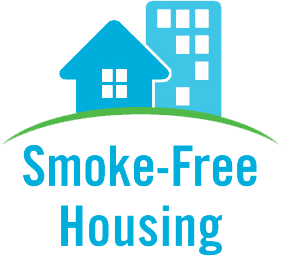 Beginning May 1, 2018 all LMHA owned/managed properties will be smoke-free. Smoking will be prohibited in all buildings, including tenant apartments. All tenants will be required to execute a smoke-free lease addendum.